If you’re a lover of history and culture, it’s difficult to top a river cruise along the waterways of Russia. 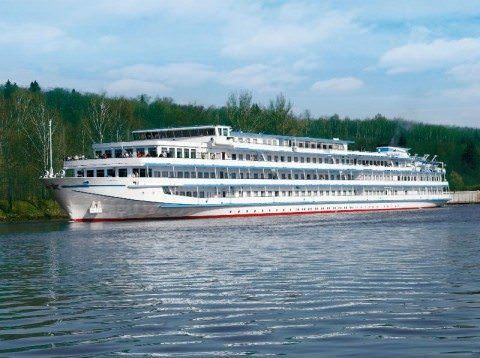 Uniworld Boutique River Cruises has pulled out all the stops on its magnificent 13-day journey from Moscow to St. Petersburg, or reverse, aboard the 206-guest River Victoria. Departing May 17 to September 26, this epic voyage visits four UNESCO World Heritage sites and includes local onboard entertainment and signature lectures on Russian civilization and history. Beginning in Moscow, guests have time to linger here and explore both on their own and via Uniworld’s thorough guided tours. A panoramic city tour on Day 2 offers the chance to see some of Moscow’s most famous attractions, such as Red Square, St. Basil’s Cathedral, and the impressive Tverskaya Street. In Uglich, join in the walking tour to see the remarkable Church of St. Dmirty on the Blood, which was erected to honor the murdered son of Ivan the Terrible. The following day, set out for an intimate look at provincial way of life in Russia. You can stroll the grounds of the St. Cyrill of the White Lake Monastery, or enjoy a performance put on by local school children. Scenic cruising on Lake Onega and the Svir River, along with visits to Kizhi Island and Mandrogi round out the list of sights before River Victoria arrives in St. Petersburg. Here, you’ll once again be treated to a panoramic tour of the city before seeing a stunning ballet performance at the Alexandrinsky Theatre. THe beautiful city of Yaroslavl, centered in Russia’s Yaroslavl-Oblast district. Photo courtesy of Wikipedia. Of course, no visit to St. Petersburg is complete without seeing the magnificent Hermitage Museum and the lavish extravagance of the Catherine Palace. Day 4 Moscow An entire day at leisure. Day 9 Cruising the Svir River; Mandrogi; Cruising Lake Lagoda Mandrogi village walking tour with sashlik picnic lunch ashore. Day 13 St. Petersburg Disembarkation and return flights home. 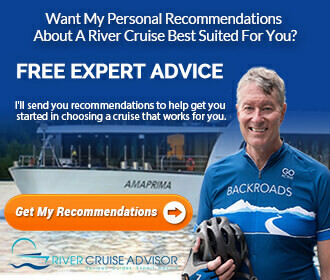 Perhaps here more than in other parts of Europe, a river cruise is the ideal way to see the many diverse and historic cities, towns and attractions that make Russia such a unique and spellbinding destination. 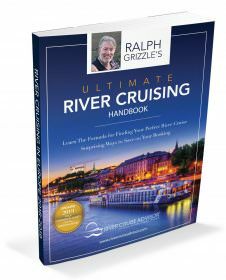 More information on Uniworld Boutique River Cruise Collection and its fleet can be found by viewing our complete company overview here on River Cruise Advisor.